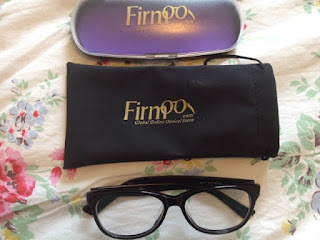 I was recently contacted by the nice people at Firmoo to see if I wanted to try some of their glasses. 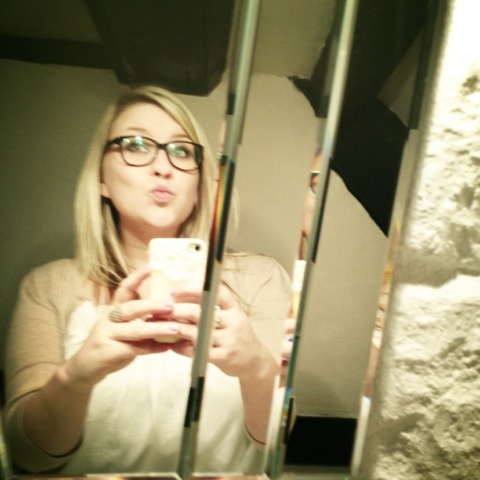 I've only recently gotten into buying glasses online, I used to be a dedicated specsavers fan but the prices are crazy compared to what you can get online, especially when you have your prescription anyway so when Firmoo contacted me, I jumped at the chance to try them out. 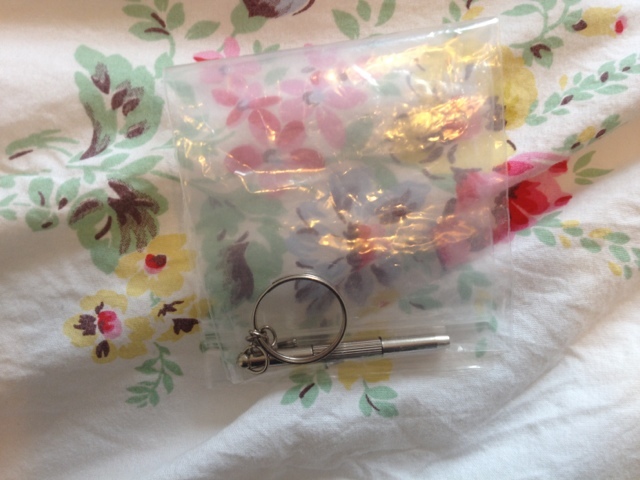 I was honestly pleasantly surprised with them, it took around 7 days from ordering them for the glasses to arrive and when they did they came with a hard case, a soft case, a glass cloth cleaner (I've lost this already but it was pink and really good at cleaning the glasses!) and a little repair kit with a mini key ring screwdriver and some little screws in case anything goes wrong with the glasses which is incredibly handy and really impressed me, it's really annoying when the little screws in glasses go wrong trying to find the right size screws and a little screwdriver drives me mad so I tend to just throw the glasses away when they get to that point so this little kit is a bit of a life saver. The glasses themselves are really nice as well and feel like good quality, I went for some chunky black frames, I can't see them on the site anymore thought unfortunately to link them up, but these ones look quite similar! Finally, Firmoo are doing a first pair free programme at the minute for you to try them out for yourselves at the moment, so I definitely recommend if you're looking for glasses. Have you guys used Firmoo before? What are your thoughts?